Talking about India’s response to unprovoked firing from Pakistan, Mishra said that in Jammu, the Force carried out a “comprehensive retaliation plan” to rein in this “misadventure” of the opponent. 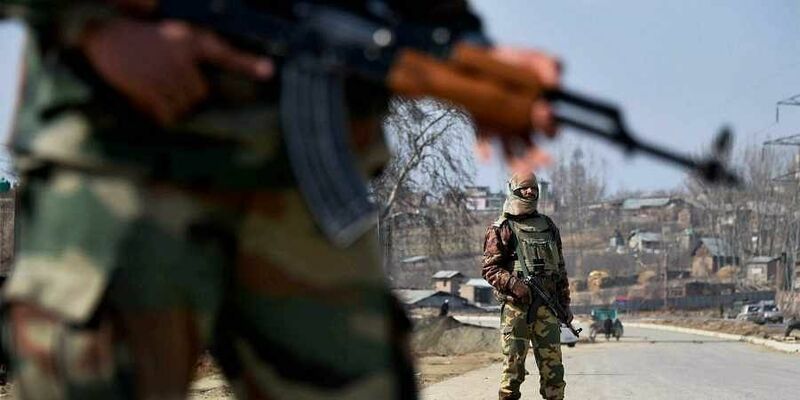 NEW DELHI: The Border Security Force (BSF) that guards India’s international border with Pakistan, has “surgically targeted” posts across the border in retaliatory firing and has caused heavy losses to Pakistan, BSF Director General Rajnikant Mishra said on Friday. Responding to questions on whether the BSF has carried out a study in the western sector near Jaisalmer and expressed concern about unexpected change in the demography in those areas, Mishra said they have not expressed any such concern. However, he said that the force carries out ground analysis “routinely” in border areas to ascertain if there have been any demographical changes. Talking about India’s response to unprovoked firing from Pakistan, Mishra said that in Jammu, the Force carried out a “comprehensive retaliation plan” to rein in this “misadventure” of the opponent. “BSF responded in a targeted manner as a result of which the Pakistani Rangers were pinned down,” he said. Terror strike is more powerful and holy - as it is on kafirs.